The Panasonic NN-E281MMBPQ 800W 20 Litre Microwave Oven in a magnificent silver finish is not only stylish in its design but also ideal for any kitchen. The large 20 litre capacity ensures that there is more than enough room for you to use and the 800W of power will provide you with food that is piping hot. 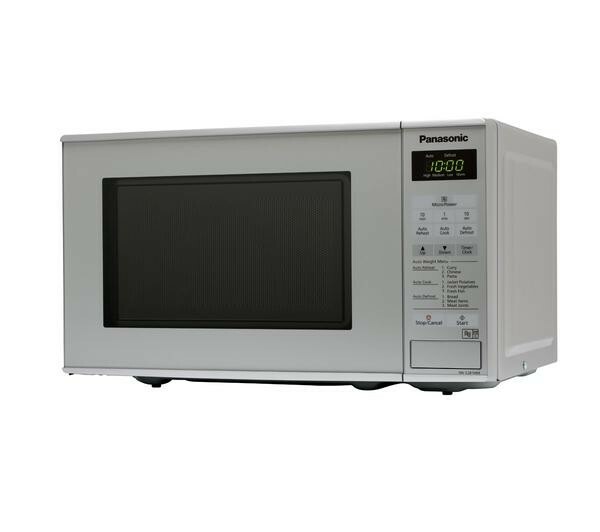 The Panasonic NN-E281MMBPQ 800W 20 Litre Microwave Oven comes with 9 auto programmes and a touch control panel so it is easy to use and doesn't have big ugly dials sticking out. It also comes with a child lock so you don't need to worry about children messing with the microwave or messing up the food. 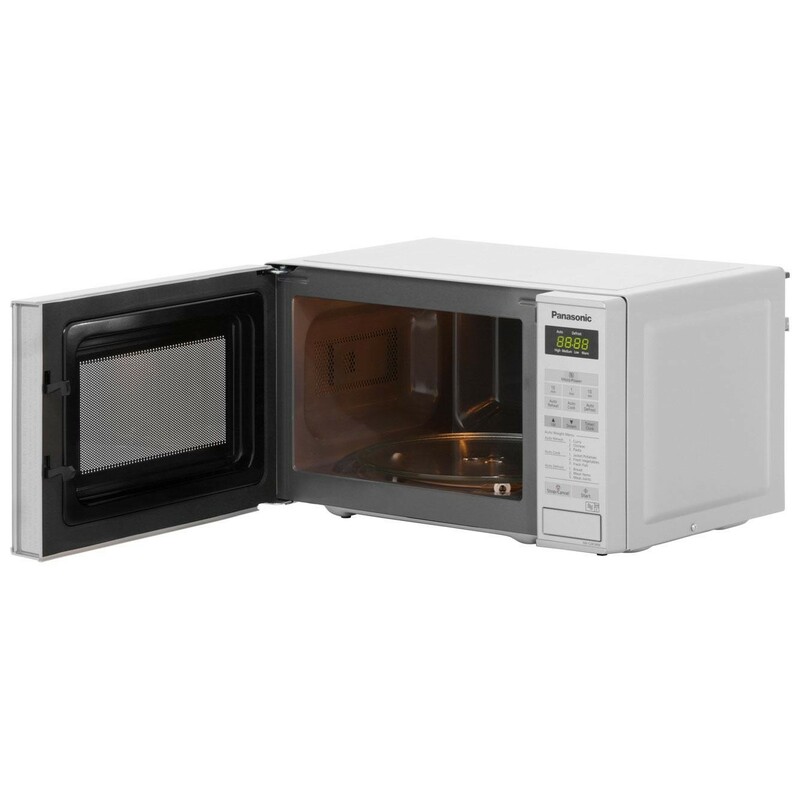 There is a 30 minute timer on the microwave which is more than enough time to cook your food and the push button to open the door makes it even easier to retrieve your food.